Enlighten- light, radiance, glow! A line developed for those that need a brighter, healthier looking complexion. You will notice that some products are in more than one category. 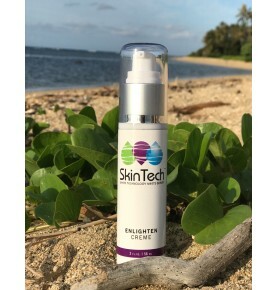 Some of the products in our Enlighten line also contain stem cells to help with firming and repairing your protein structures (collagen and elastin are simply protein). This line is for those that have a dull complexion and want to win the aging battle. 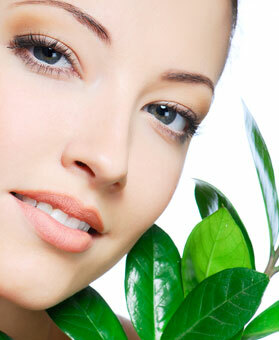 The quality of your skin can make a big difference in your overall complexion. Our Enlighten product line is formulated to brighten and help even skin tone. 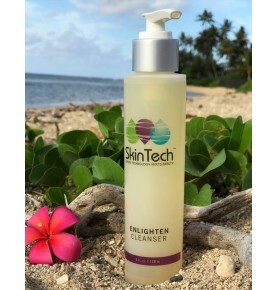 Enlighten products are designed to target unwanted melanin production, leaving you with a more radiant, youthful appearance. This product line inhibits melanin production and aids in preventative and corrective pigment concerns. 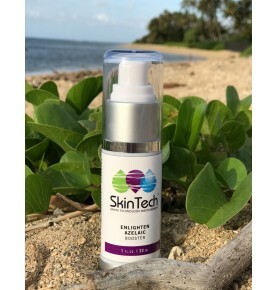 Product Description:This is a unique pigment clarifying serum that addresses uneven production of me..
Ultrasound technology is well accepted and used in physical therapy and geriatric circles by treatin.. Product Description:Combat dark spots, age spots, and acne-induced discoloration with our mildly foa.. 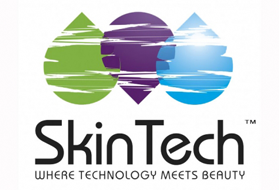 Product Description:Enlighten Cream with Argan, Alpine Rose and Grape Skin Plant Stem Cells of.. 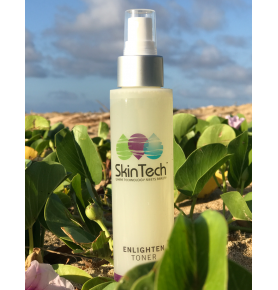 Product Description:This synergistic daily use toner elevates hydration levels while targeting dark ..